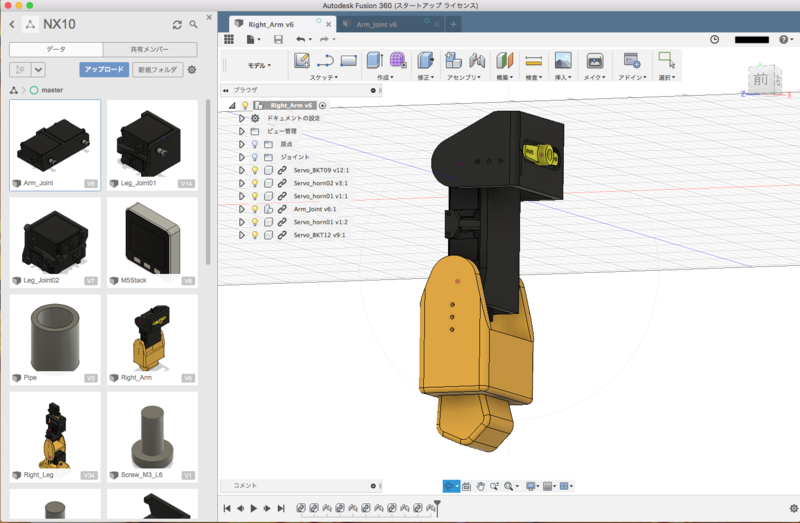 Last time I modeled the right leg of a biped walking robot made with M5Stack with Fusion 360. 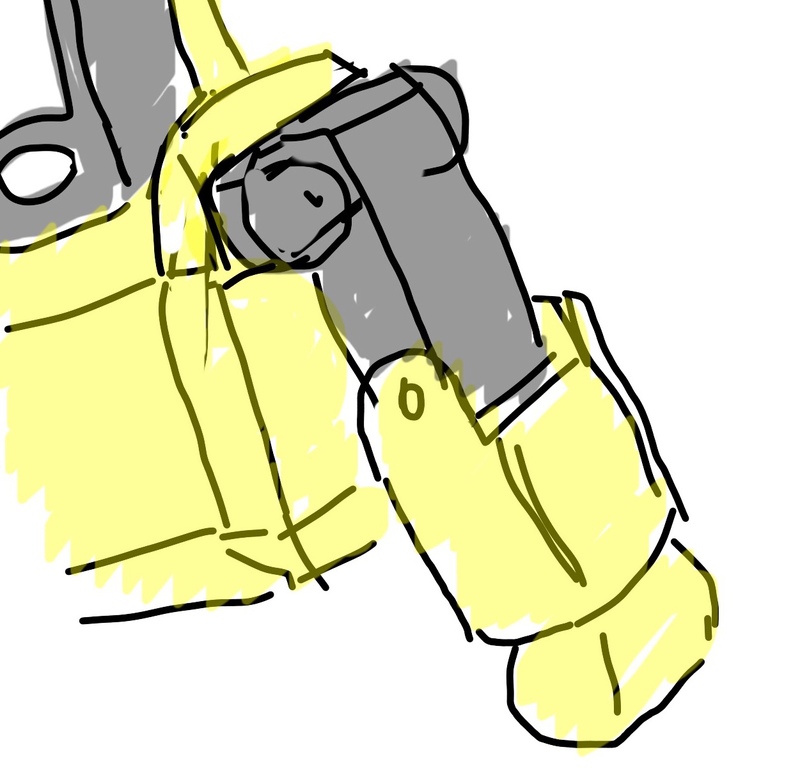 This time modeled the right arm. Next time I will model body.